Men free entrance with an even ratio of women in their group, or more women than men in their group. Groups of only men might consider getting bottle service or getting discounted Marquee Dayclub tickets with our NOCOVER promo code instead. Once you have signed up on our list, show up to the venue by 1pm and check in at the guest list area located on the venue entrance. Simply tell them you are on the list under No Cover Nightclubs. 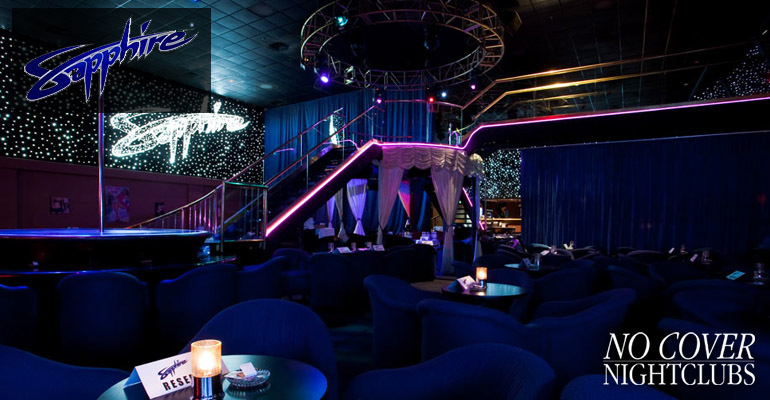 No Cover Nightclubs and Marquee are not liable for individuals who charged money for the guest list. This is a completely free service. Any charges for arriving after the guest list has closed, or for reduced cover charges, will be made at the venue with the cashier upon entry. 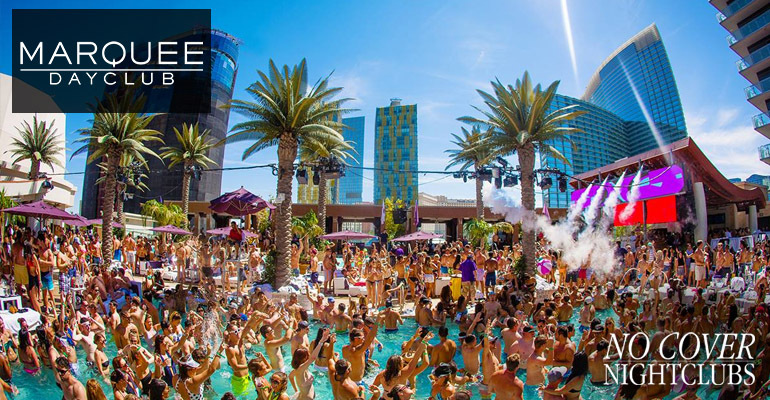 Looking for bottle service at Marquee Dayclub? Get all information about Marquee Dayclub tables for reservations, pricing, and questions. 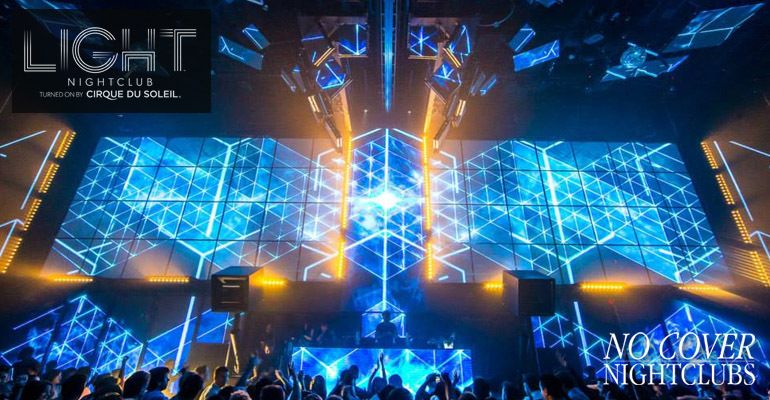 Marquee requires an equal number of women, or more women than men, for all men to be eligible for the guest list.